Welcome to Northside Chattanooga, Tennessee! This is a larger area in Chattanooga that’s home to plenty of great attractions and restaurants right near the Tennessee River! Northside is home to numerous local parks, beautiful Tennessee natural scenery, borders the Tennessee River and offers you a convenient location in one of our beautiful vacation rentals! You’ll come to find that Cherokee Boulevard is the street where all the action is at! Multiple delicious restaurants, bars, and fun stuff to do all in one area! There are a few shopping areas as well along this strip! As for what to eat, be sure to stop by our favorites! A great place for a relaxed meal in a cool setting is the Milk and Honey coffee shop! Another good spot is The Big Chill and Grill, a great place to start the night with an excellent dinner and drinks in a fun scene, with karaoke music and dancing! One last good spot is Ziggy’s! A great bar with live music, great drinks, and fantastic bar food as well! Don’t miss out on the opportunity to stay here in Northside, Chattanooga! 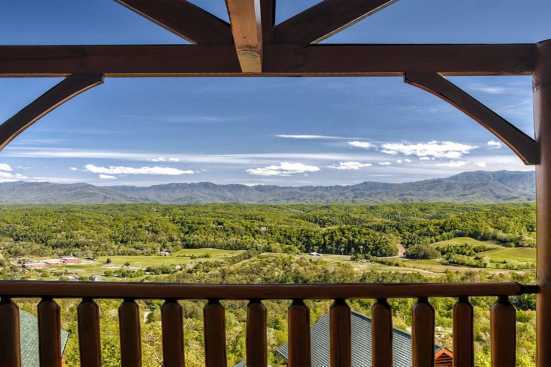 Smoky Mountains by Owners is proud to have the opportunity to give you the best trip ever, so make the most of your vacation this year and stay with us in Northside! Book online today and begin looking forward to your unforgettable trip!